Add depth, light and movement to your designs by incorporating our textured micro etched patterns into your Dies. 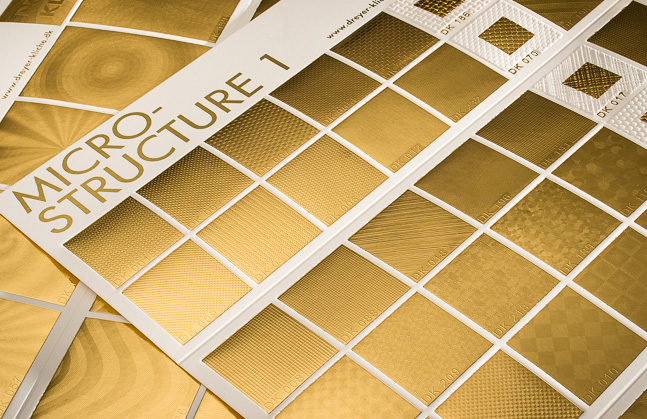 Using this viable alternative to special foils our fine line patterns combined with metallic foils add real impact and definition to your images. Textures can be incorporated into small as well as larger areas. Enhance your print and create added value to your brand and product. Our exciting process offers both decorative and security solutions for many projects. Choose from our impressive collection of 200 patterns or let our creative Design Studio generate exclusive bespoke patterns for you. 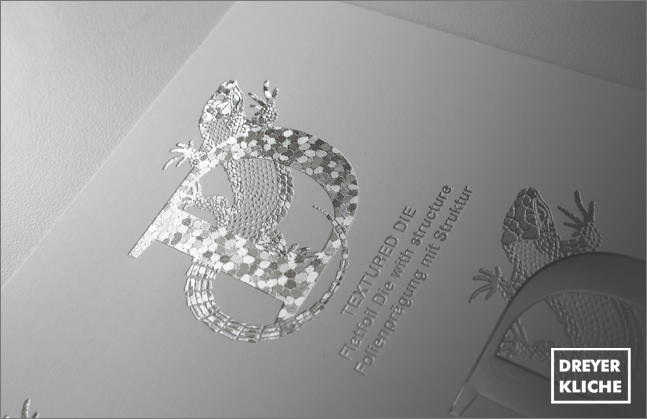 Dreyer kliche magnesium textured foil dies add another element to your print or packaging. Our magnesium textured foil dies are both chemically etched and CNC machined to produce the perfect finish every time. You are only limited by your Imagination when it comes to what we can produce. We have a large library of stock textures and are also able to replicate any other texture that you may have seen elsewhere. 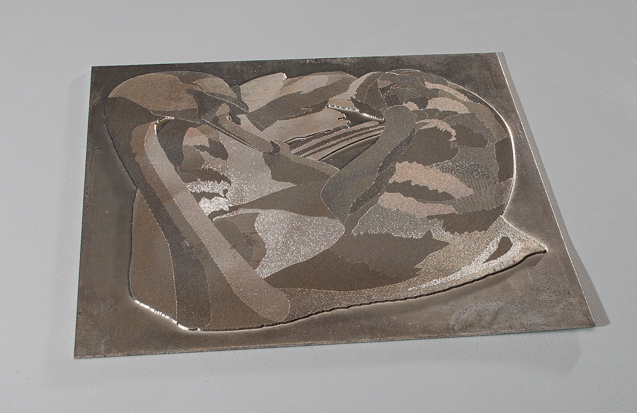 As with our magnesium textured foil dies our brass textured foil dies add another element to you print or packaging. They can be chemically etched or CNC machined, depending on the texture to be added. 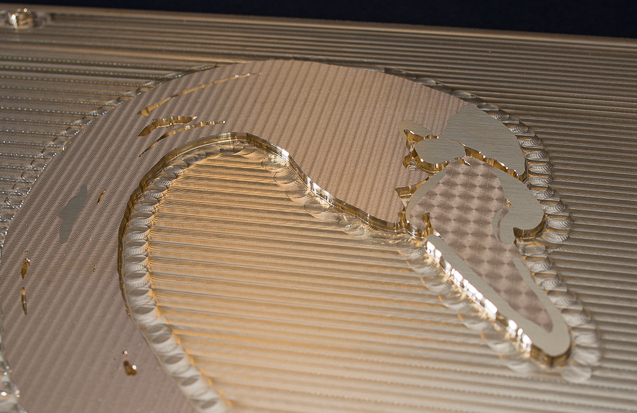 Our brass textured foil dies are suitable for higher volume print runs or multiple runs. As with our magnesium textured foil dies our brass textured foil dies add another element to you print or packaging.